There is so much homeschooling that can be done when preparing for a trip to Walt Disney World. My children are starting 1st grade and 5th grade this fall, so most of the things that I mention here will be aimed for those levels. One of the first things that I had them do together was to start planning the “Must Sees.” They sat down with the maps that I ordered on www.disneyworld.com and each listed what they wanted to see in each park. They then had to work on cooperation to narrow the list down to the 10 most important things in each park. Their next task was to find the most logical order to see the attractions in with the least amount of walking. 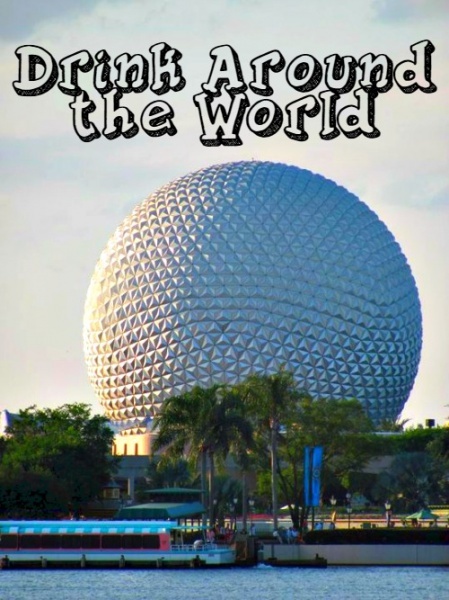 We prepare for Epcot by studying the different countries of the World Showcase. This website has some worksheets that can be done before you go or while you are there. https://www.themouseforless.com/disney-downloads/ It is also nice to look up the countries in a children?s encyclopedia for more information. Another possible thing to do would be to learn a phase in each country?s language to start up a conversation with the Cast Members in their native tongue. Preparation for spending money is a great math lesson. I tell the kids how much spending money that they will have for the length of the trip. That is their money for souvenirs, and they have to decide what they want that will keep them within their limit. It is great that some Disney Parks souvenirs are on the Disney Store www.disneystore.com now because the kids are able to see the cost of some of the items that they might want to purchase. They can write down those items and then figure out what they would have left. The entire trip is an ongoing math lesson. There are so many things about Walt Disney World that can be made educational and fun at the same time. What a great place for homeschooling!